Haarlem, The Netherlands, September 17th, 2018 - Asperitas, developer of cleantech datacentre technology solutions based on Immersed Computing®, received a prestigious international award on September 12th in Glasgow. The Global Game Changers Awards were created to give recognition to innovations that have the potential to realise the UN Global Goals at a global level. The Amsterdam Area-based scale-up Asperitas has been working since 2014 on a technology that enables datacentres around the world to facilitate the most advanced digital applications while at the same time-saving energy and even providing energy to the environment on a large scale. Several organisations in Europe already use the technology, including Vienna Scientific Cluster in Austria, 2CRSI in France and EcoRacks in Eindhoven. 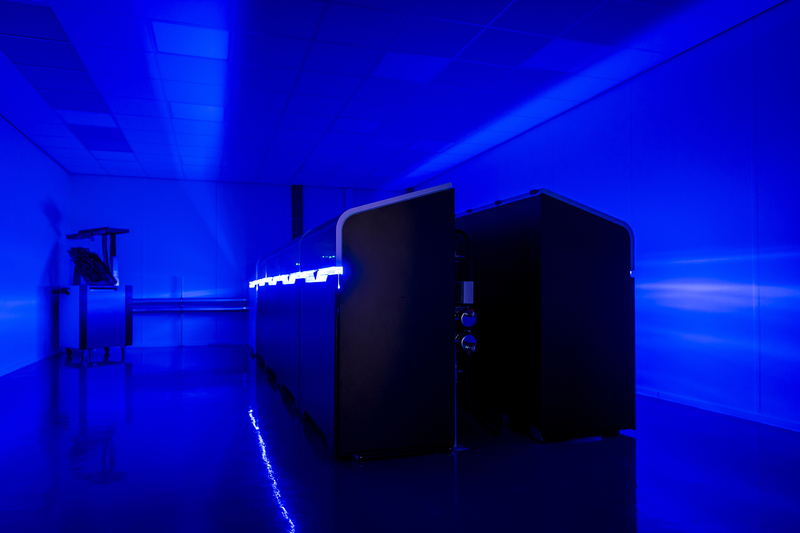 In Germany, the LOEWE Institute will use the Asperitas solution for what is called High-Performance Computing. The LOEWE Institute is a collaboration between Senckenberg Nature Research Society, Goethe University in Frankfurt, Justus-Liebig University and Fraunhofer Institute. The researchers at the LOEWE Institute are going to use advanced hardware for biodiversity research. The UN Global Goals are 17 goals that must be achieved by 2030. The objectives are divided into themes such as Climate Action, Industry, Innovation & Infrastructure, Clean Energy and Economic Growth. The competition was created by The Herald newspaper and the Innovators Magazine. Have you become curious about this award-winning technology? Asperitas will be exhibiting at the Innovation Expo, taking place on October 4th in Rotterdam. You can register for free to visit the Innovation Expo 2018.